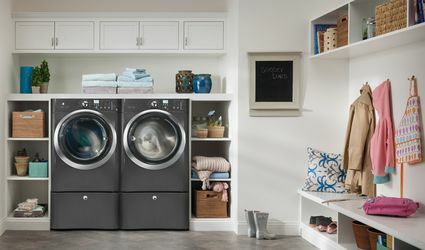 From stain removal to designing your laundry room, we've got all the best tips, advice and ideas for doing the laundry and more. Need a New Washer? 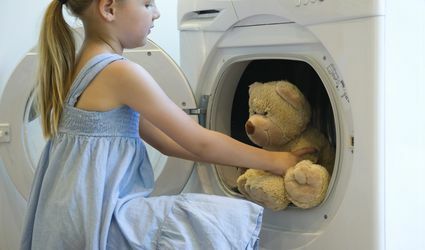 Should You Choose a Top- or Front-Loading Washer? 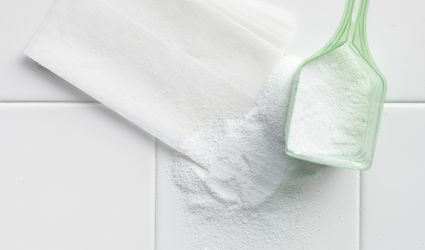 What Does This Laundry Product Do? Do I Really Need It? Ugly Rust Stains on Your Clothes or Carpet?